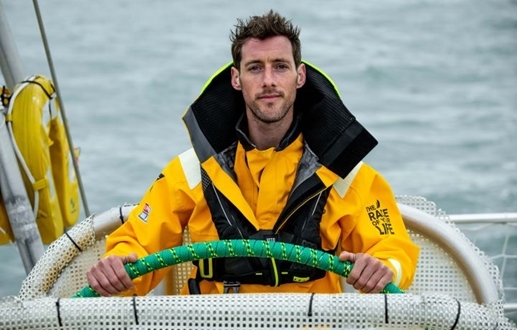 Josh gained his professional sailing qualifications at UKSA, including Professional Instructor Training (watersports) in 2008, before qualifying as a Commercial Yachtmaster in 2010. Josh also worked at UKSA as a watersports instructor and undertook numerous other courses, including MCA qualifications, whilst at UKSA to further his professional development – all leading to him becoming qualified to skipper a race such as the Clipper Race. Josh was a recipient of the Stephen Thomas Bursary whilst undertaking his professional training at UKSA.